DETROIT -- General Motors’ net income and operating profit significantly fell in the first quarter due to planned downtime in its full-size pickup production, a restructuring in Korea and other costs. The automaker on Thursday said earnings before interest and taxes declined 27 percent to $2.6 billion compared to a year ago. Net income for the first three months dropped 59 percent to $1.1 billion, from $2.6 billion. Revenue for the first quarter was $36.1 billion, down 3.1 percent. GM’s wholesale volume -- sales invoiced and shipped to dealers -- in North America declined 47,000 in the first quarter, including 31,000 fewer full-size pickups. Due to the planned downtime, the automaker previously said the first and fourth quarters (for heavy-duty pickups) would be its weakest results for the year. The restructuring of its Korean operations, including the closure of its Gusan plant to reduce capacity by 25 percent, cost the company $900 million, including $500 million in non-cash asset impairments and $400 billion in termination benefits. 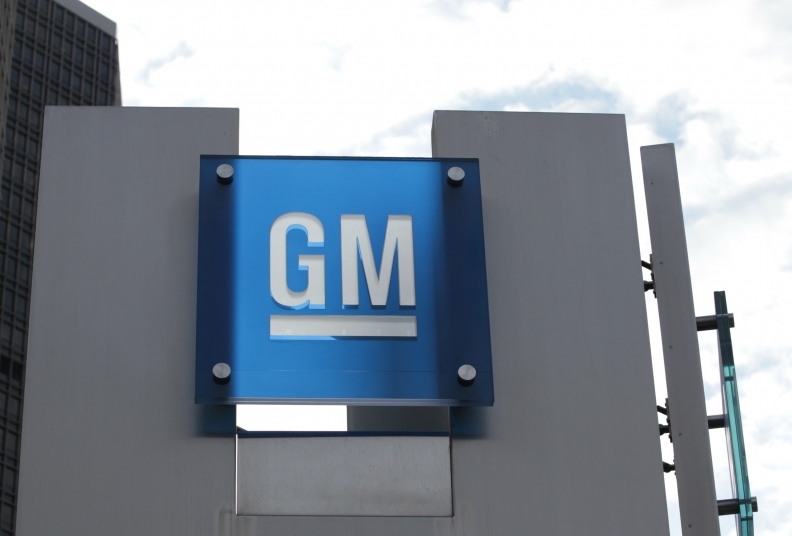 GM expects to incur another $100 million in separation charges in the second quarter. GM reconfirmed its financial results in 2018 to be in line with earnings in 2017. GM CFO Chuck Stevens said the company “had a very solid quarter” that was “very much on-plan” with its guidance. He said GM expects to lose about 60,000 to 70,000 full- and heavy-duty pickups for the year. Stevens said GM expects Korean operations to be profitable in 2019. The restructuring is expected to result in $400 million-$500 million in annual cost savings. Korean workers, Stevens said, ratified a labor agreement overnight, and the company has a preliminary agreement with the Korean Development Bank to provide $750 million for future investments. Regions: North American earnings declined $1.2 billion to $2.2 billion in the first quarter. Earnings for the company's international operations grew to $189 million from $178 million a year earlier. Finance: GM Financial reported earnings of $443 million, up from $228 million a year earlier. Forty-one percent of GM’s sales in the U.S. in the quarter were financed through GM Financial. Operating profit margin: The North American margin for the year was 8 percent; GM said it remains on track to sustain a 10 percent margin for the fourth-consecutive year. Expectations: Despite the setbacks, GM beat Wall Street’s expectations for a 12th-consecutive quarter. The company reported an earnings per share of $1.43, beating analyst expectations of $1.24 earnings per share -- a key metric for how Wall Street judges the company.